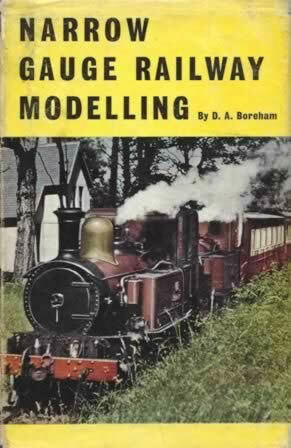 This hardback book has been written by Boreham and was published by Percival Marshall. This edition is a second hand copy which is in a Reasonable Condition. However, the spine of the book has a small tear.